The summer is approaching and Cyprus is ready to welcome you with the endless beaches, its hot sun and the majestic forest villages. 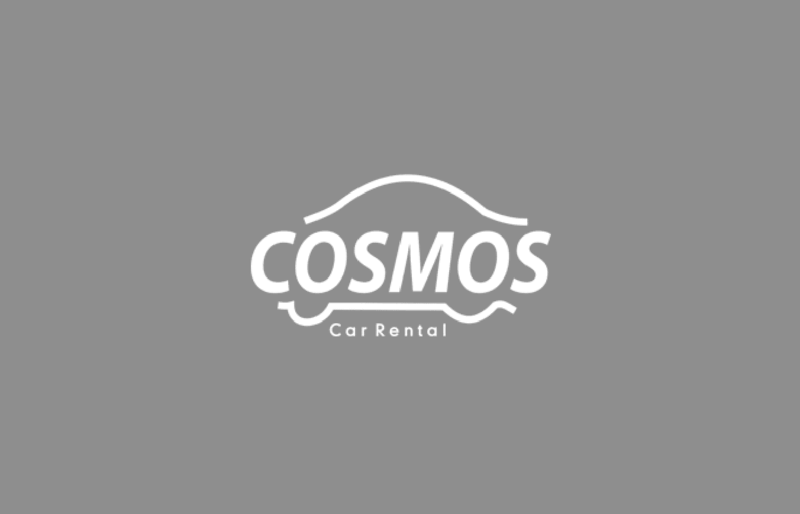 With Cosmos Car Rental you will have everything you need to plan your perfect trip and drive with safety, exploring every place of interest in Cyprus. 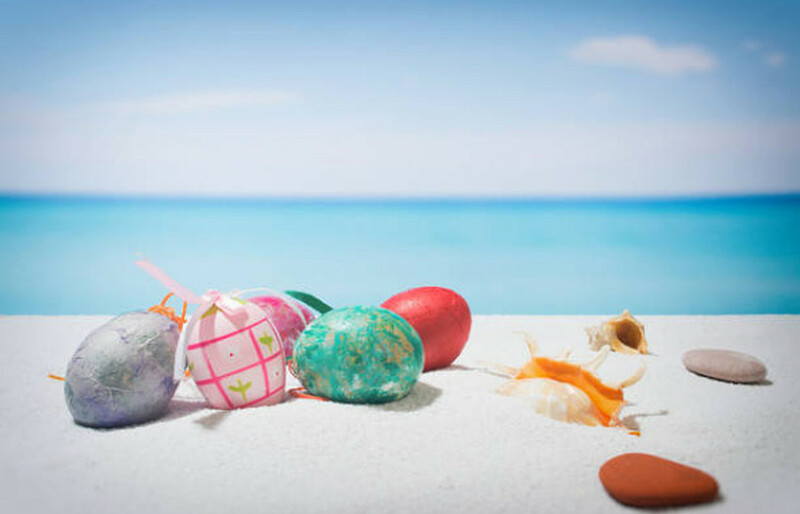 Enjoy a unique experience and make the most of it being in Cyprus during the Easter period. 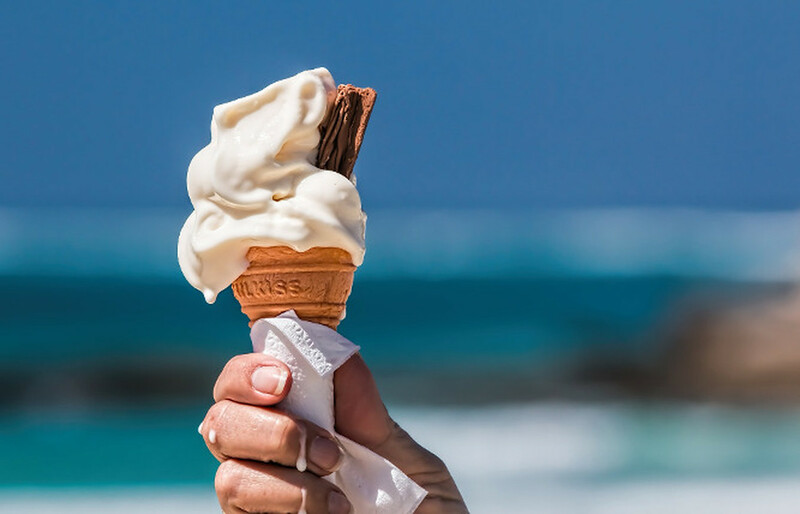 Feel the warm hospitality that only Cyprus can offer.